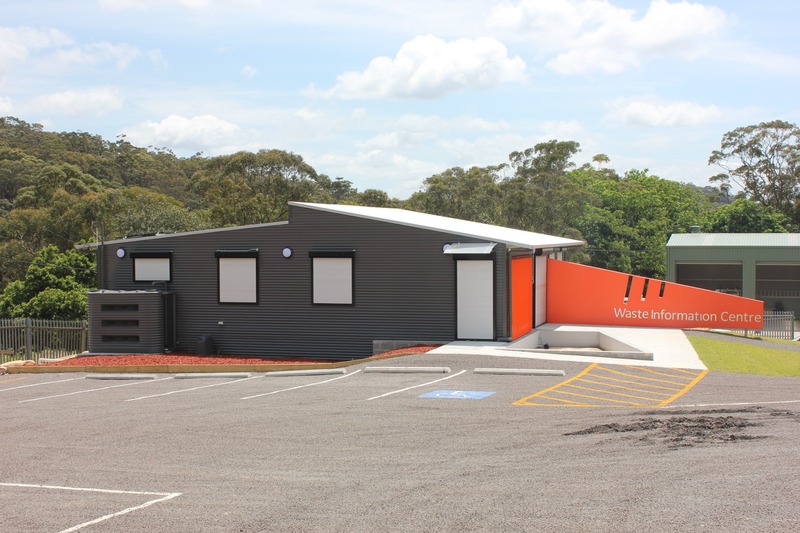 This modular designed Woy Woy waste information centre was awarded to Marathon Modular as a design, construct and install project. 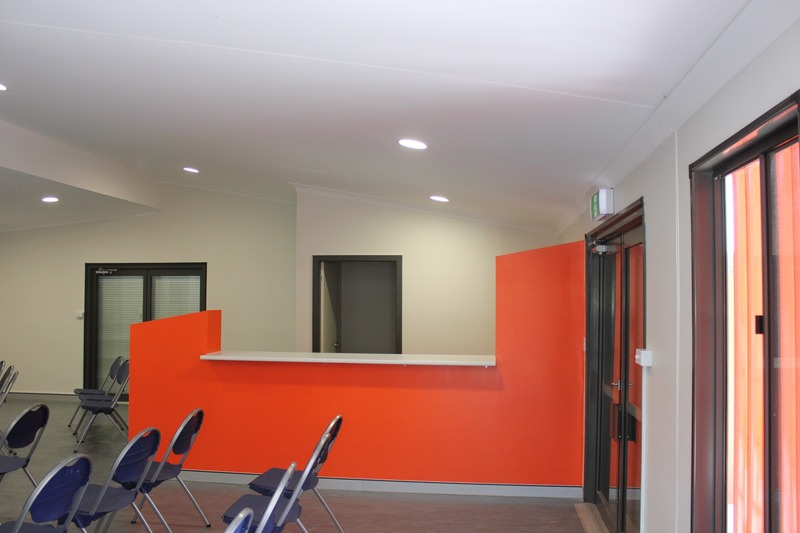 The Modular building consisted of three modules with a kitchen, open plan offices and reception area, toilets with disabled access and also included in the project were two custom designed fish ponds. 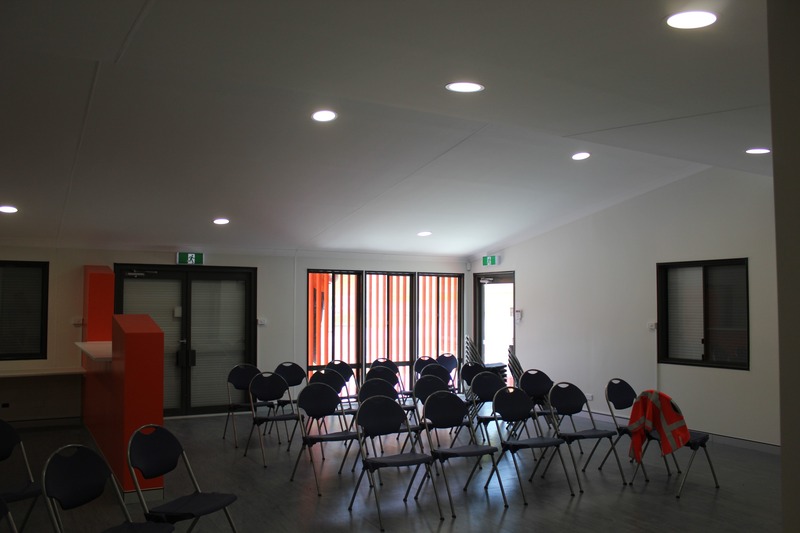 Constructed with steel frames, high raked gyprock ceilings and walls, this building also features vinyl flooring, airconditioning and a plumbing system using recycled water through a filter and pump. With our in house architect, we were able to design this Modular building around environmental sustainable products and include features such as ponds to create cooler air flow into the building when the windows are open.